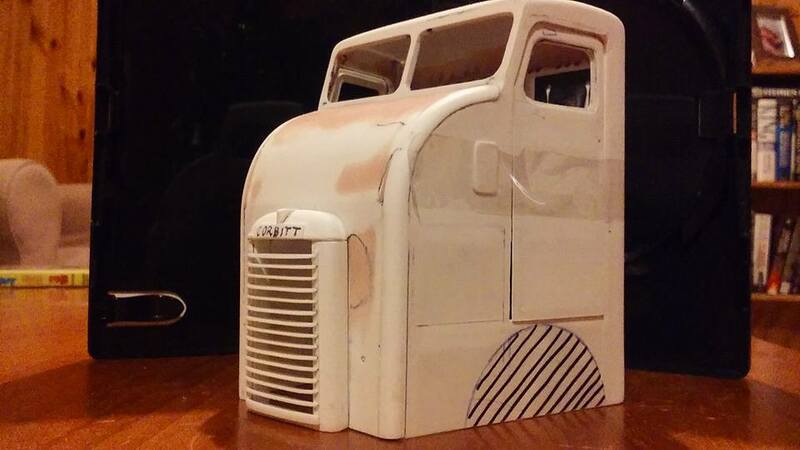 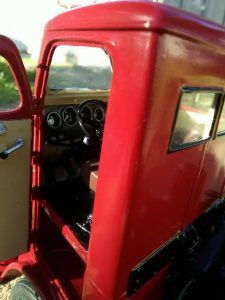 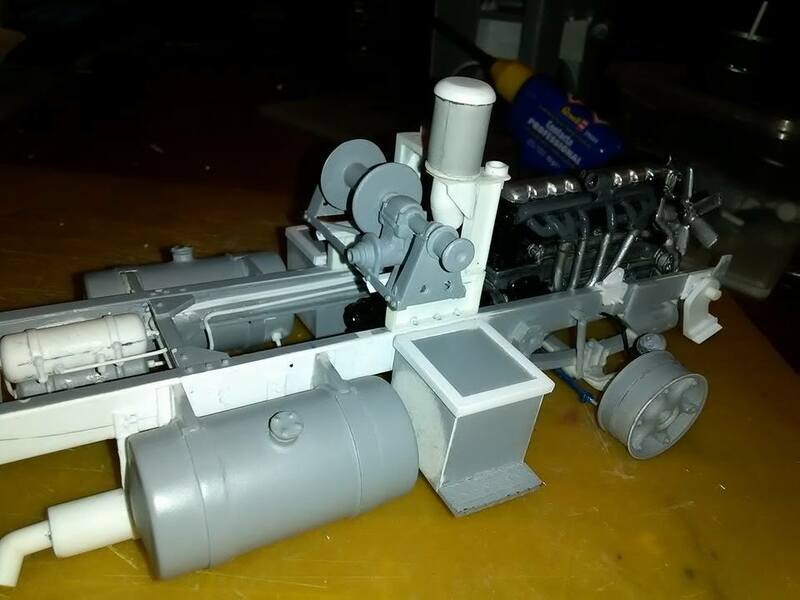 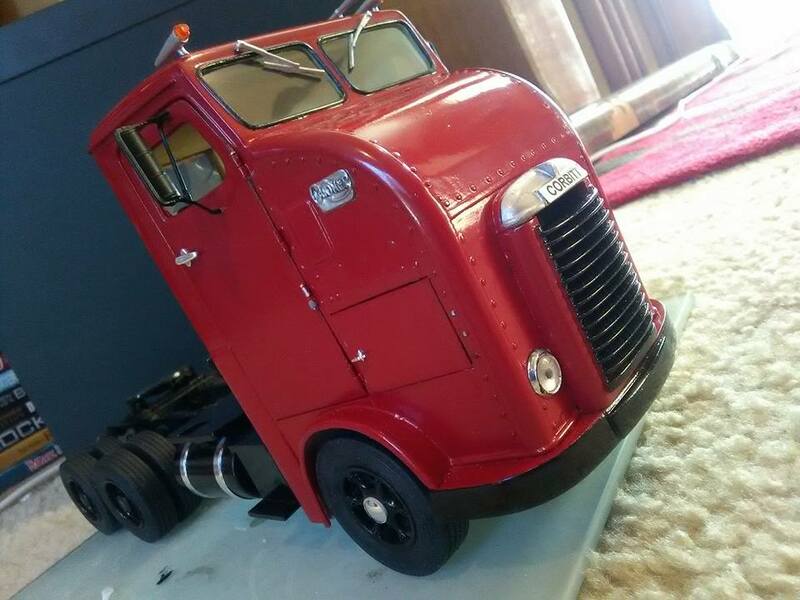 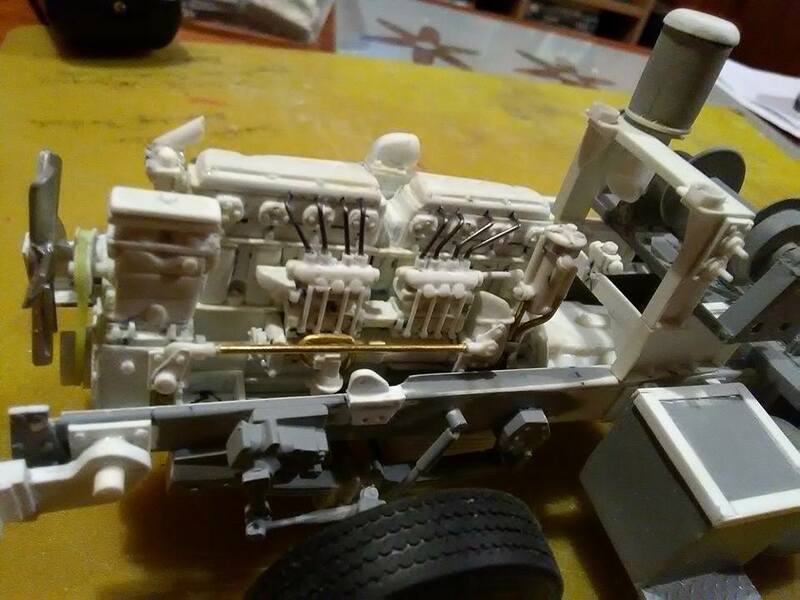 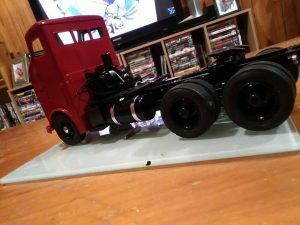 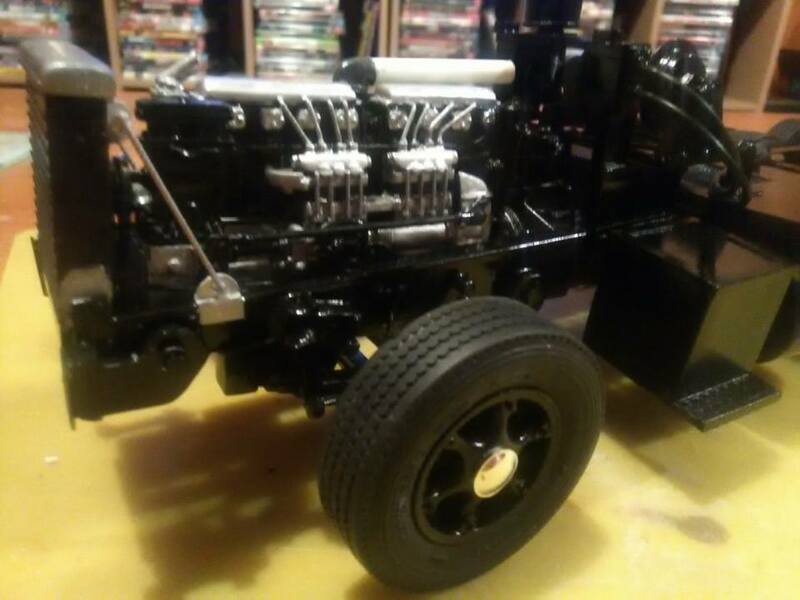 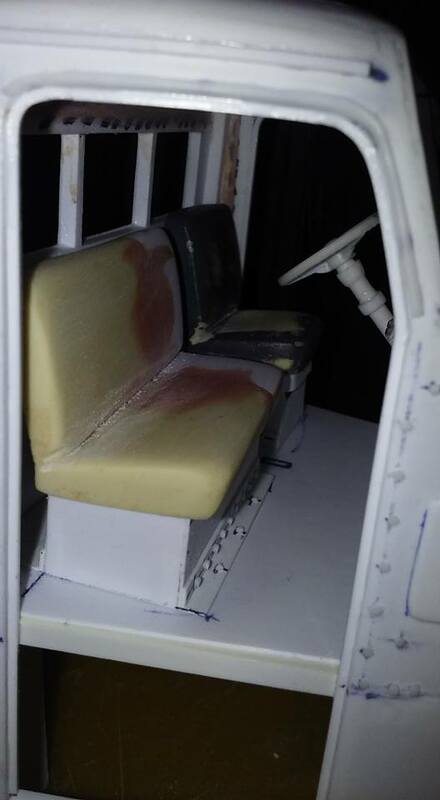 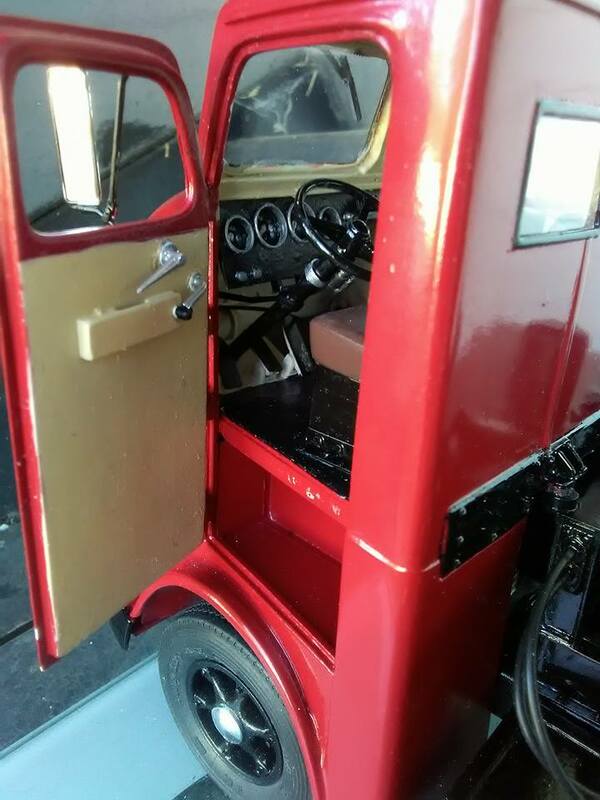 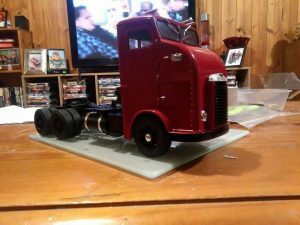 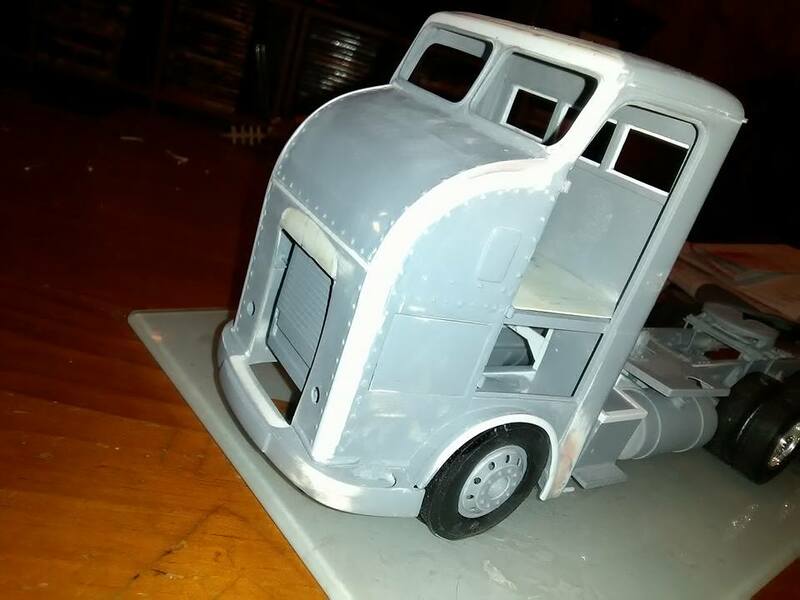 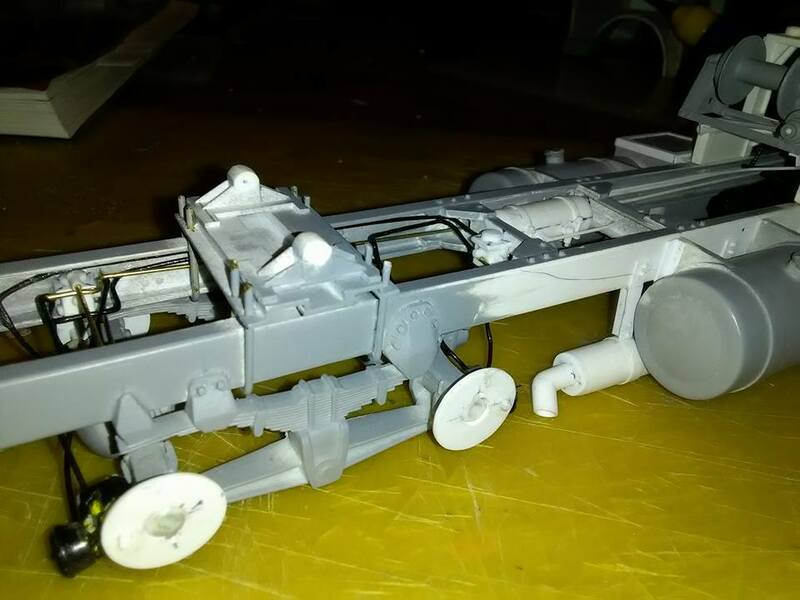 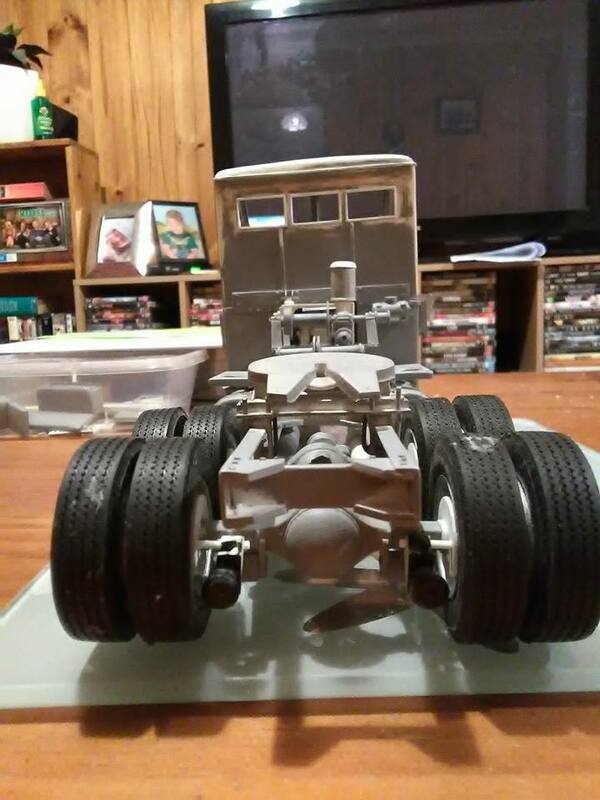 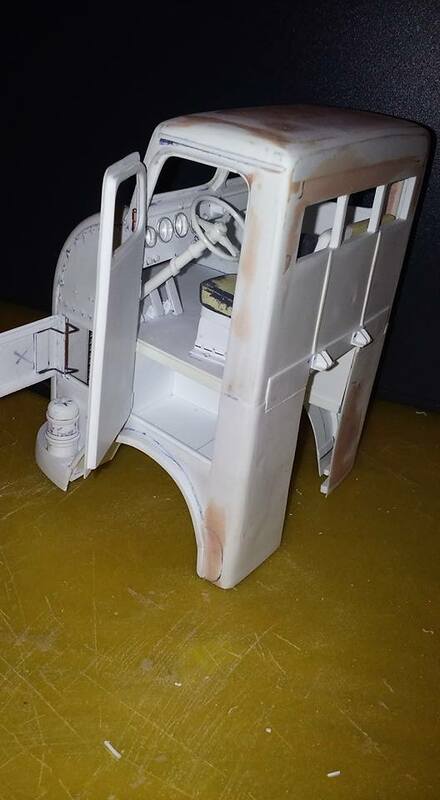 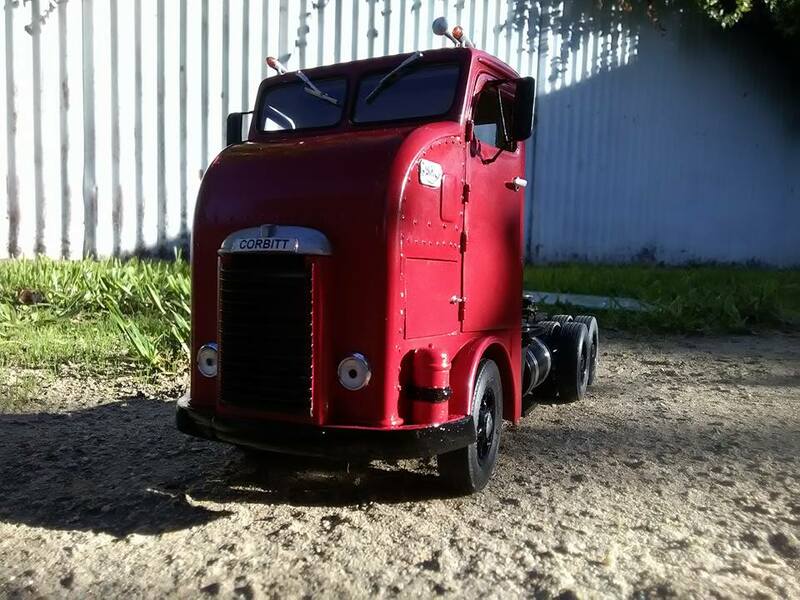 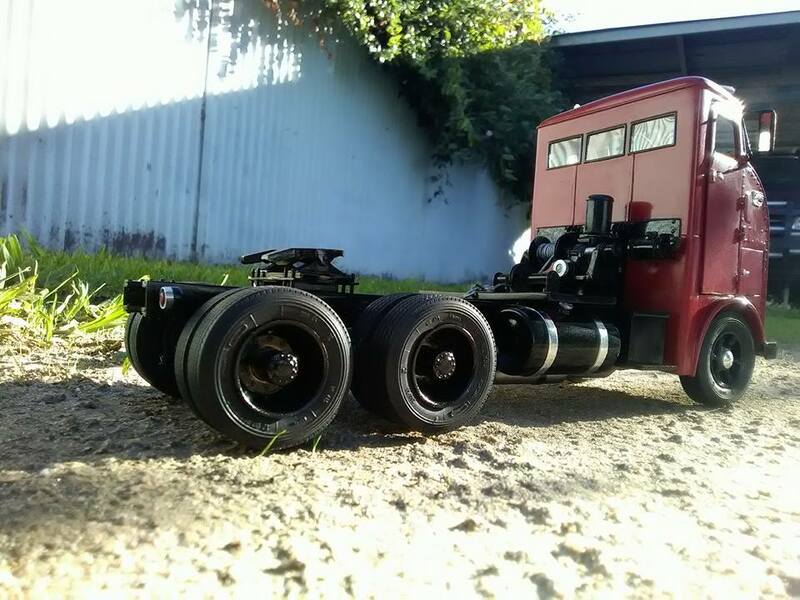 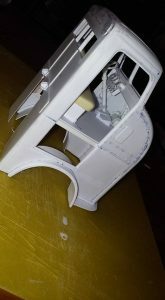 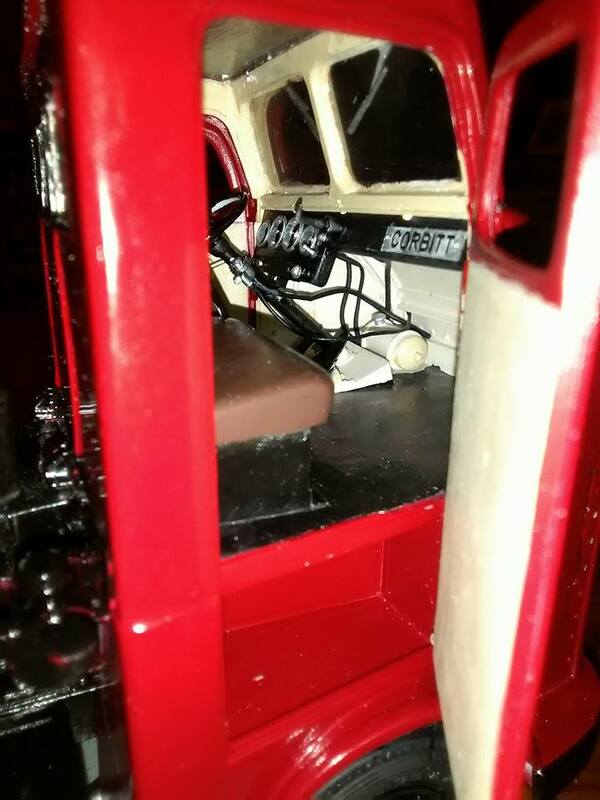 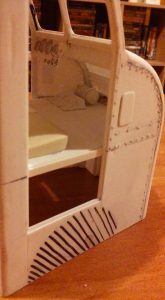 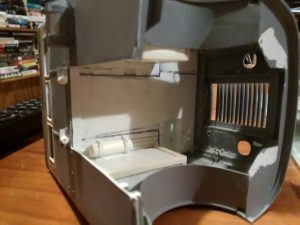 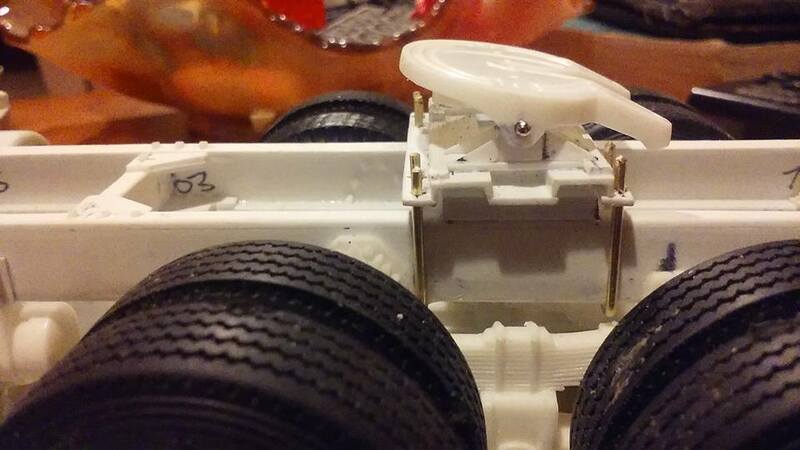 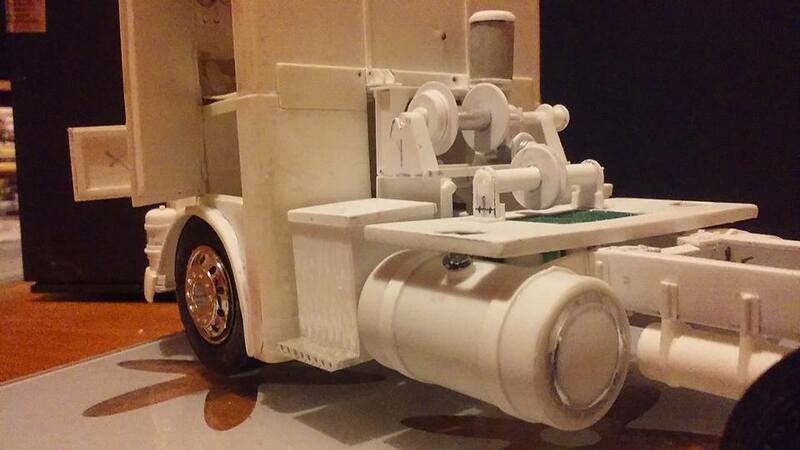 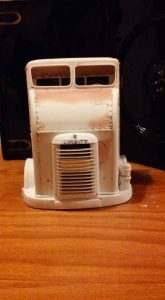 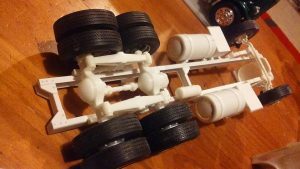 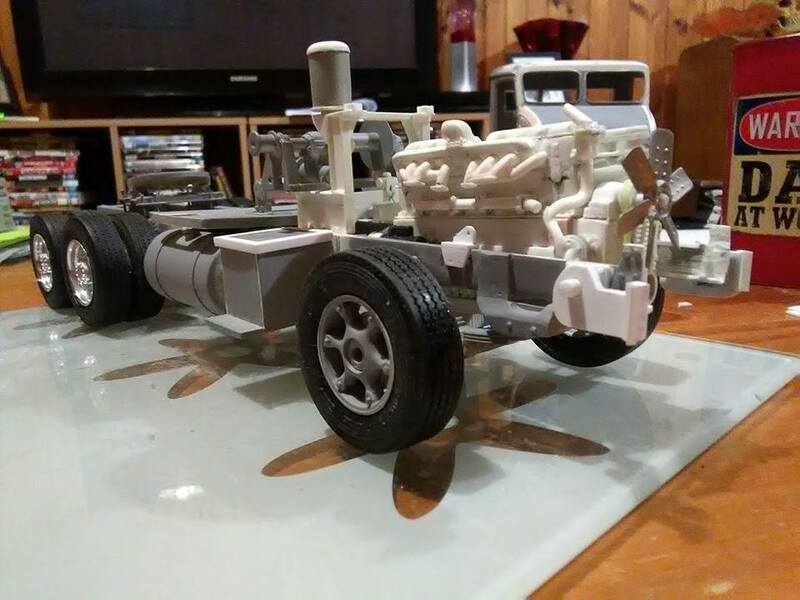 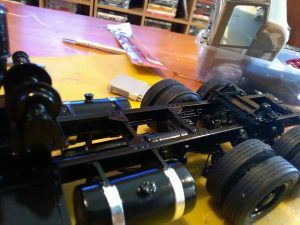 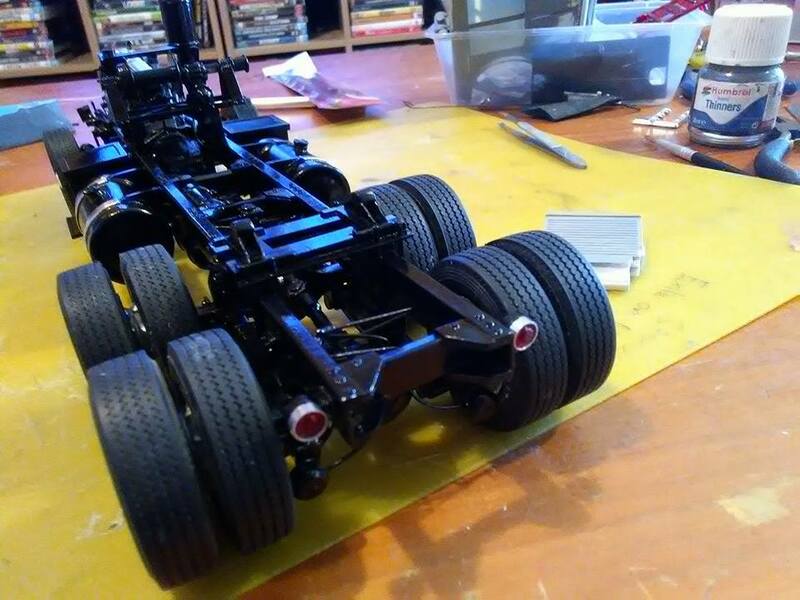 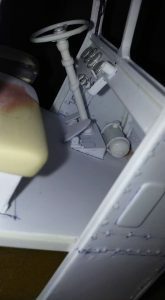 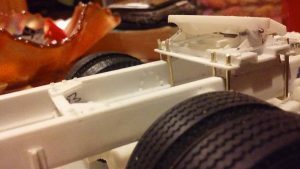 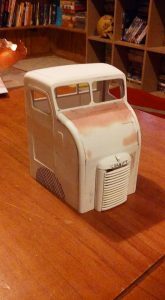 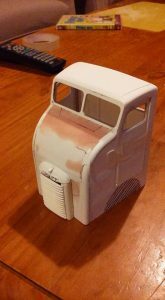 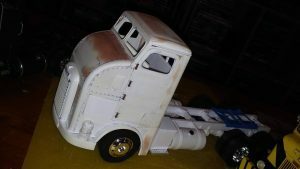 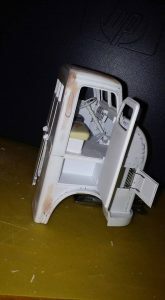 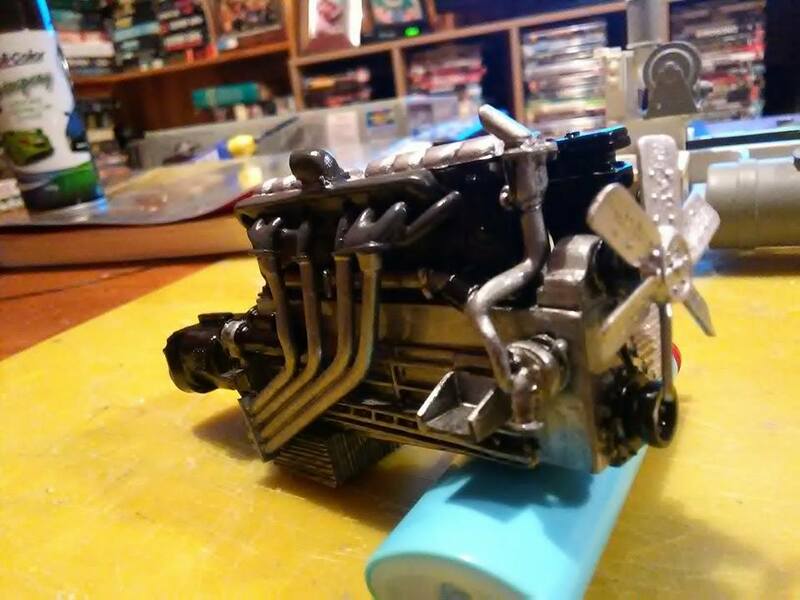 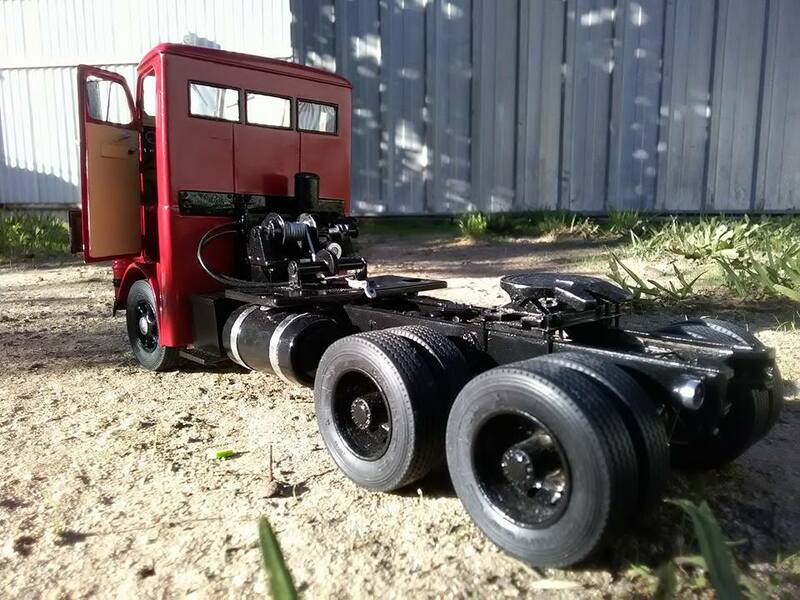 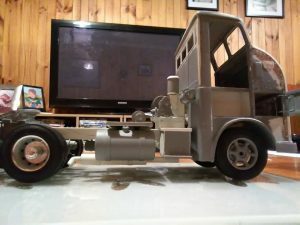 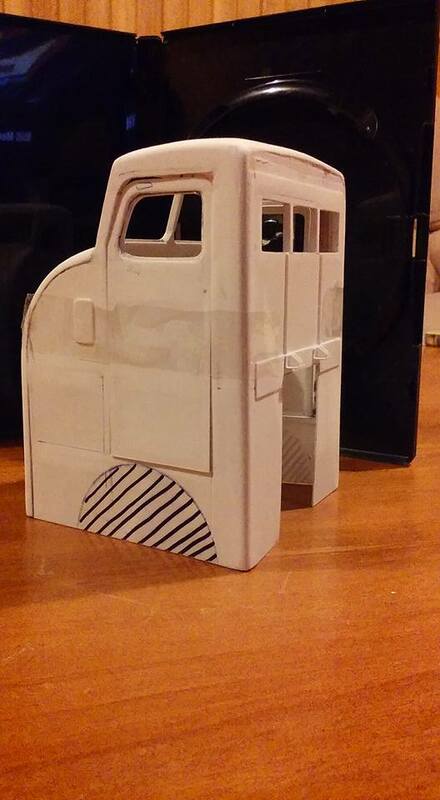 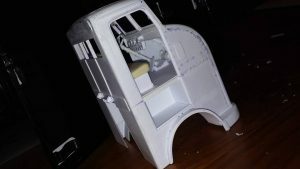 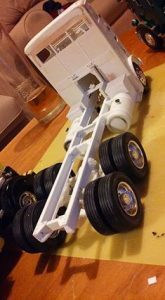 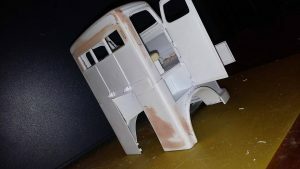 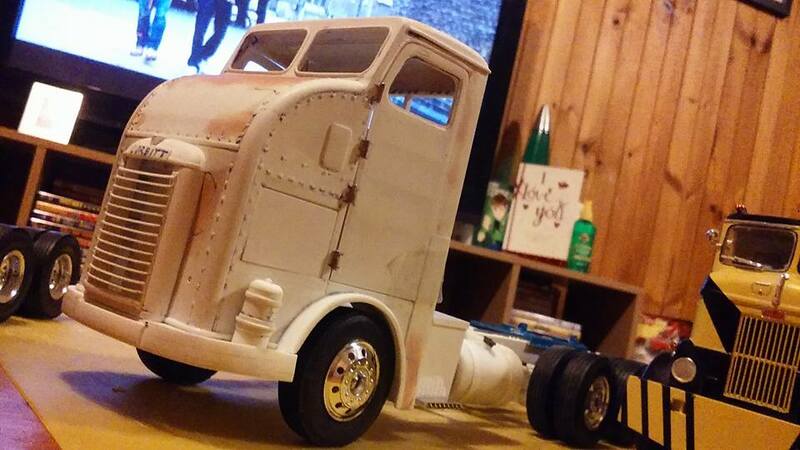 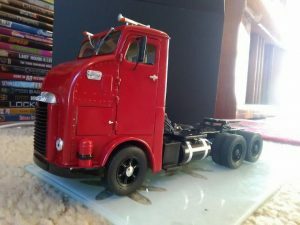 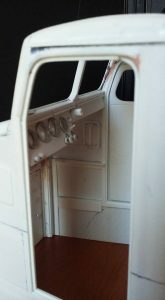 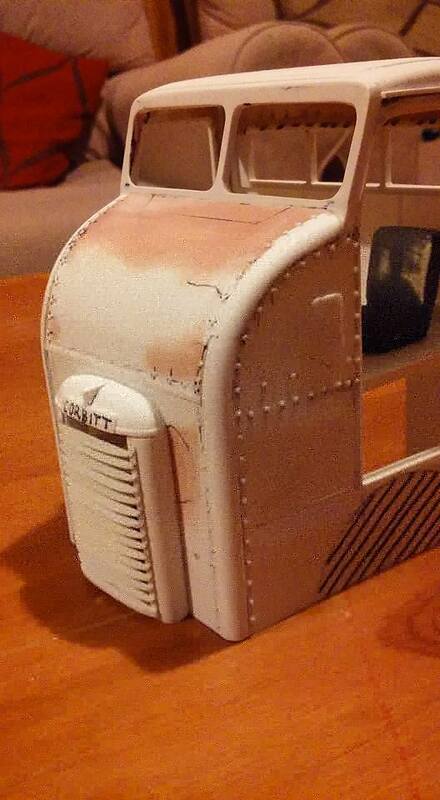 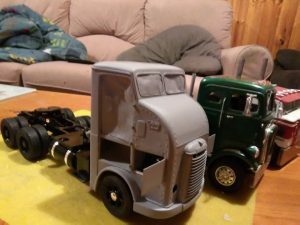 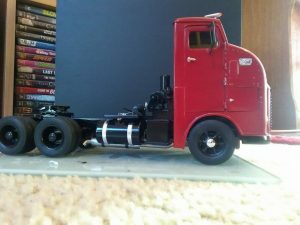 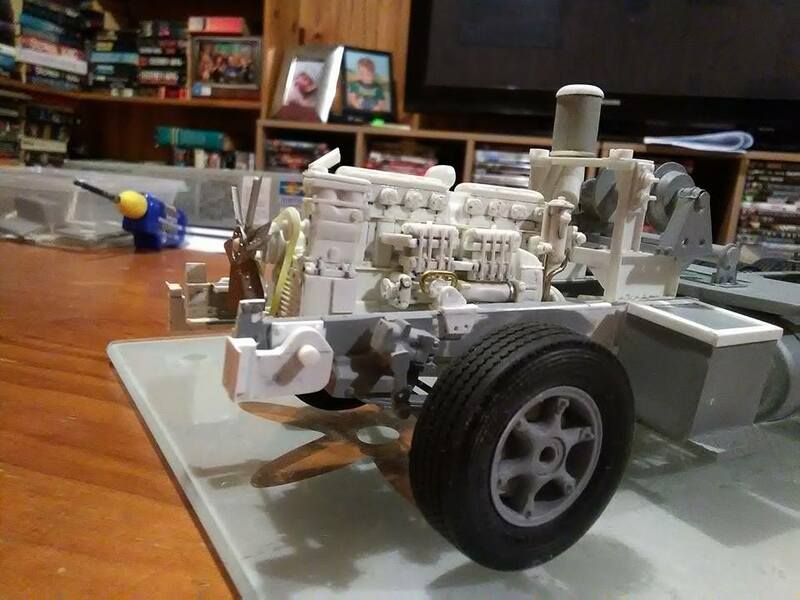 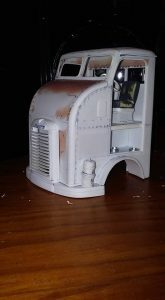 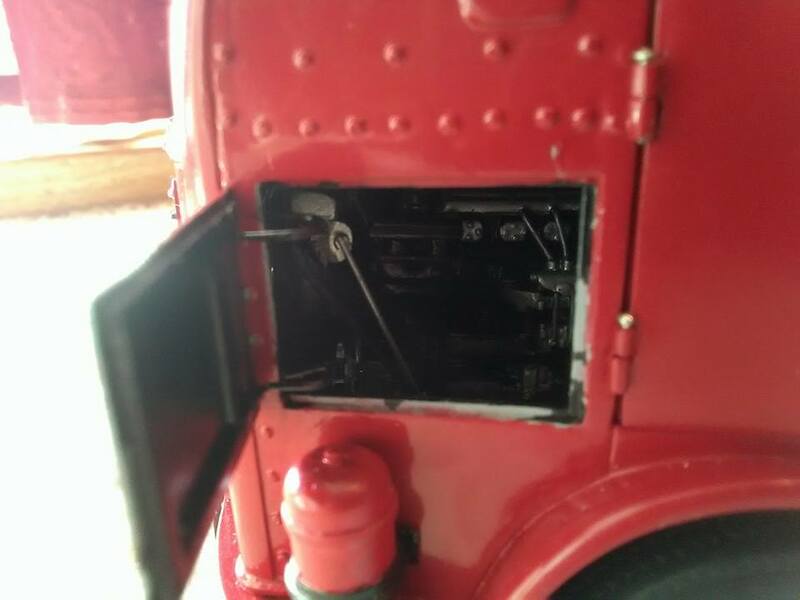 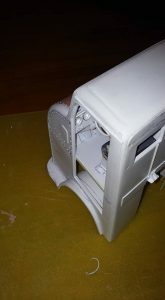 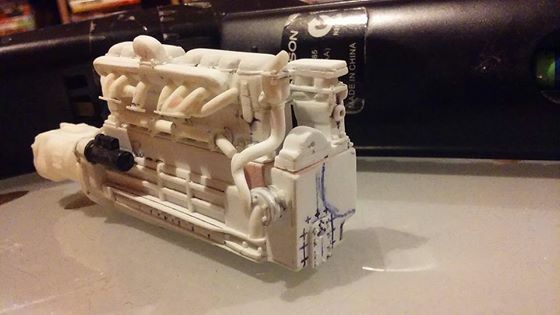 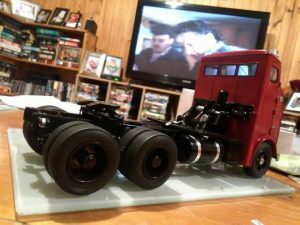 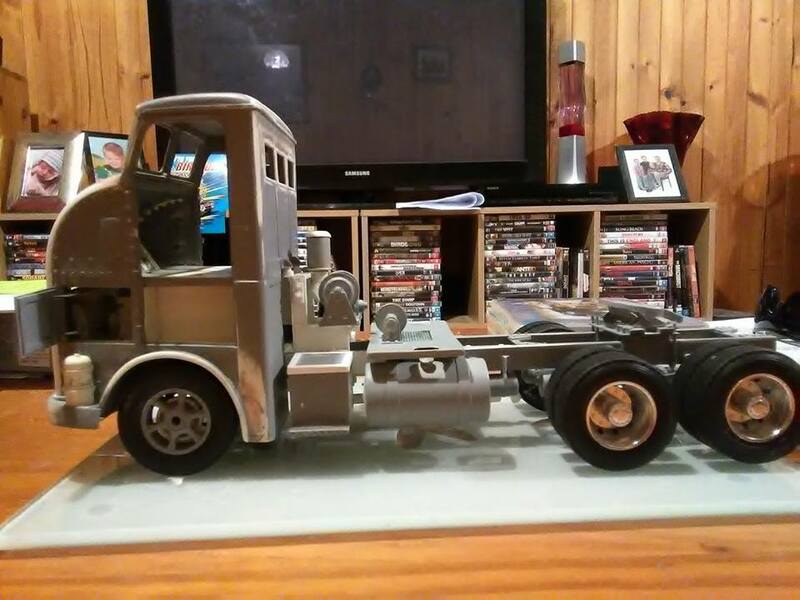 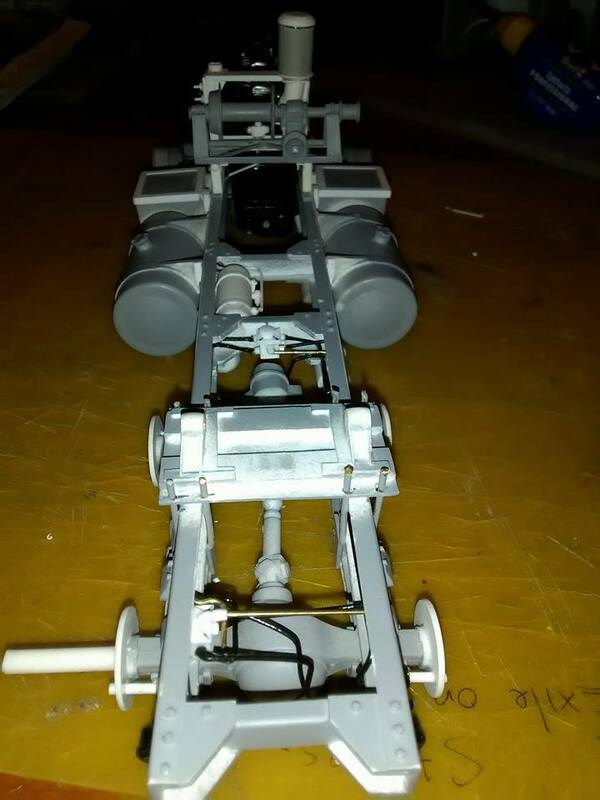 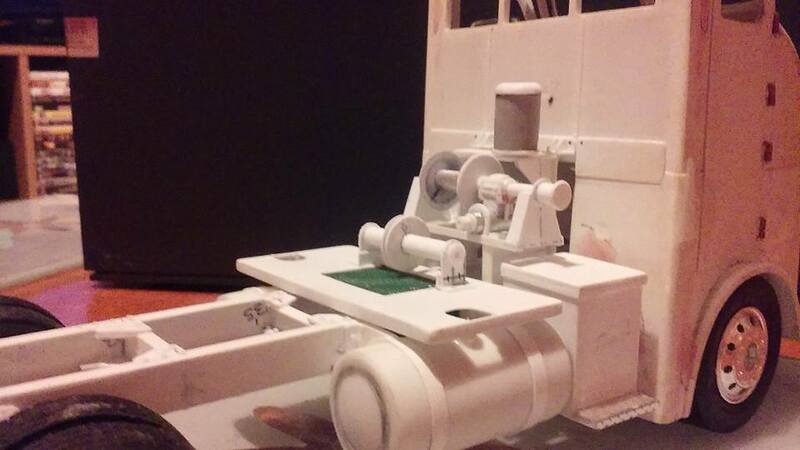 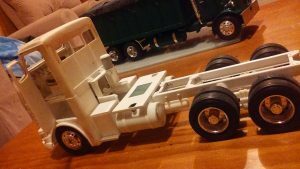 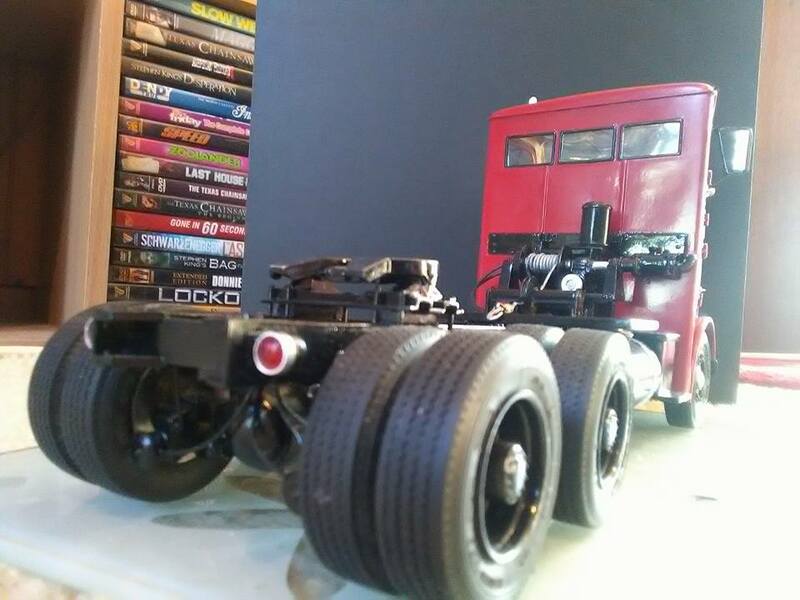 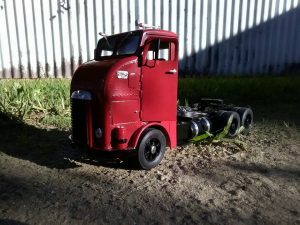 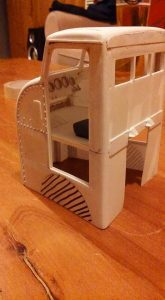 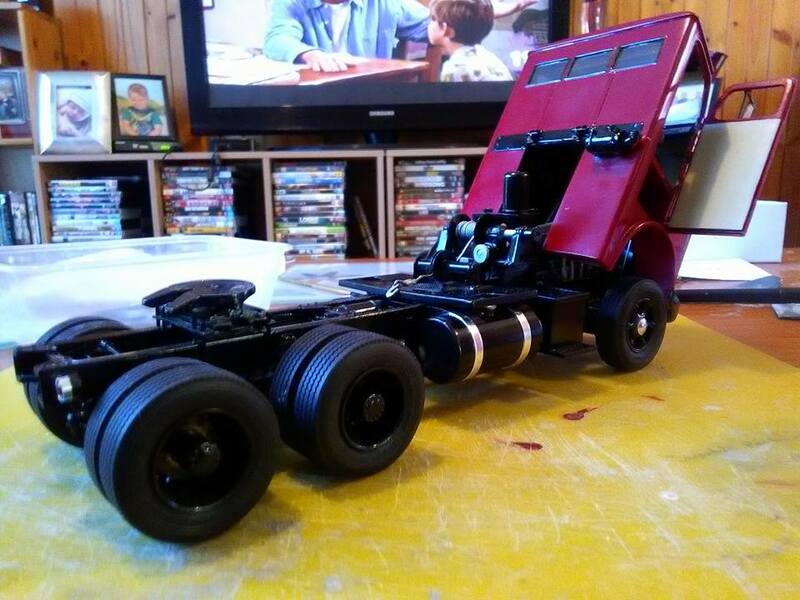 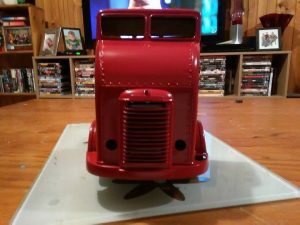 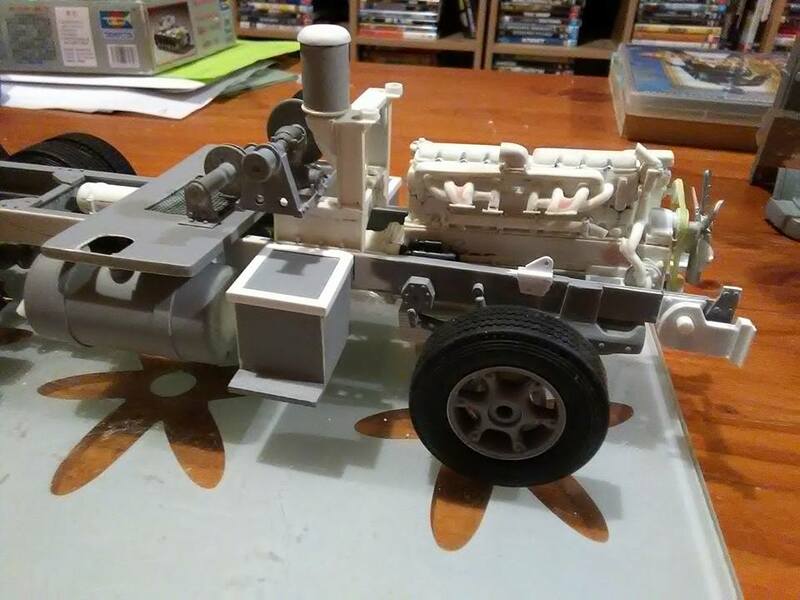 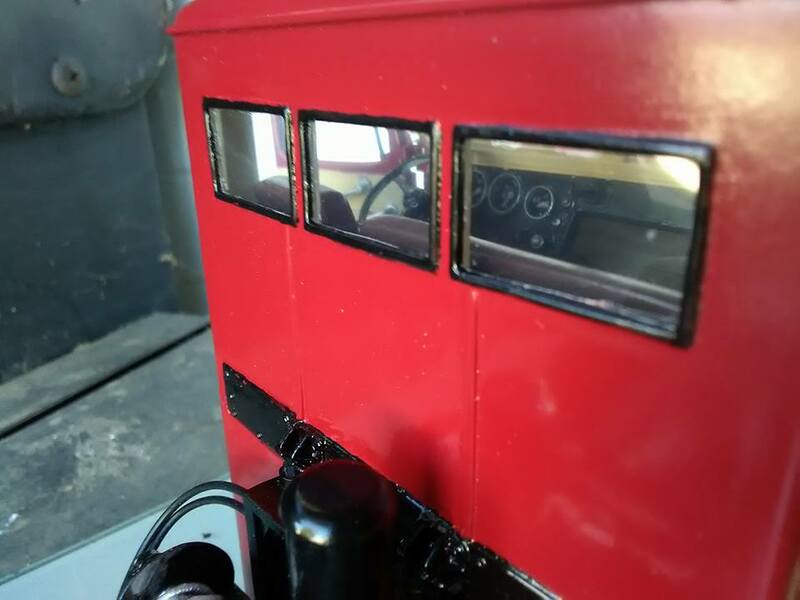 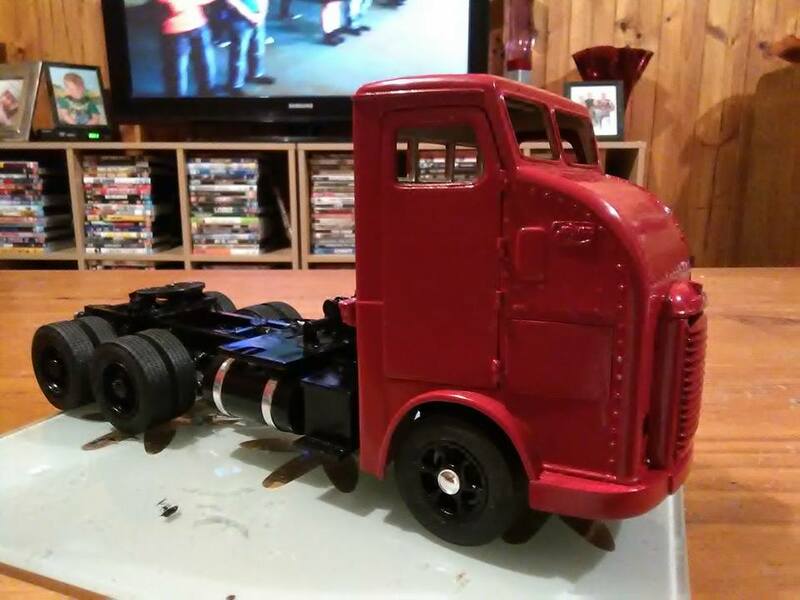 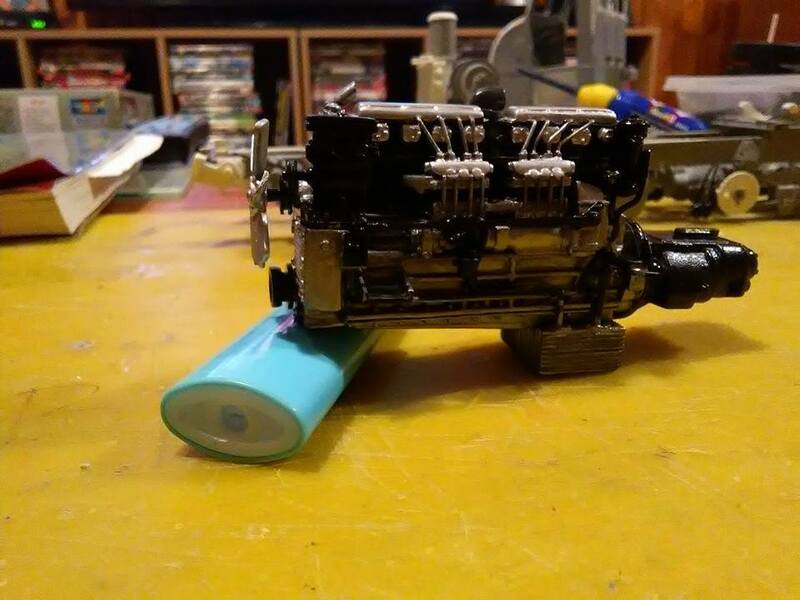 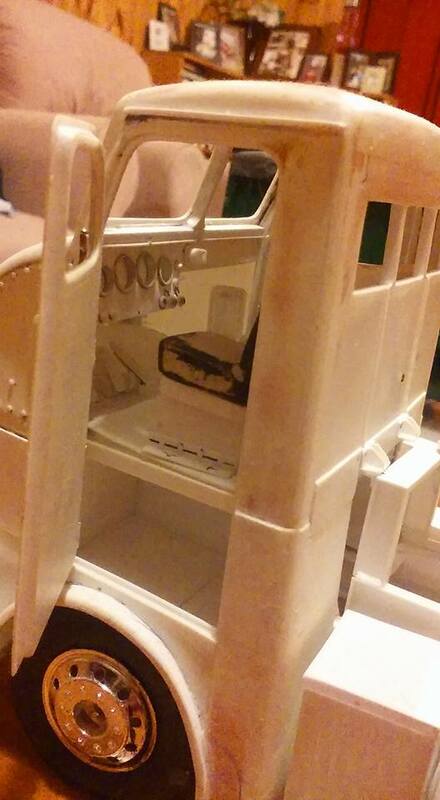 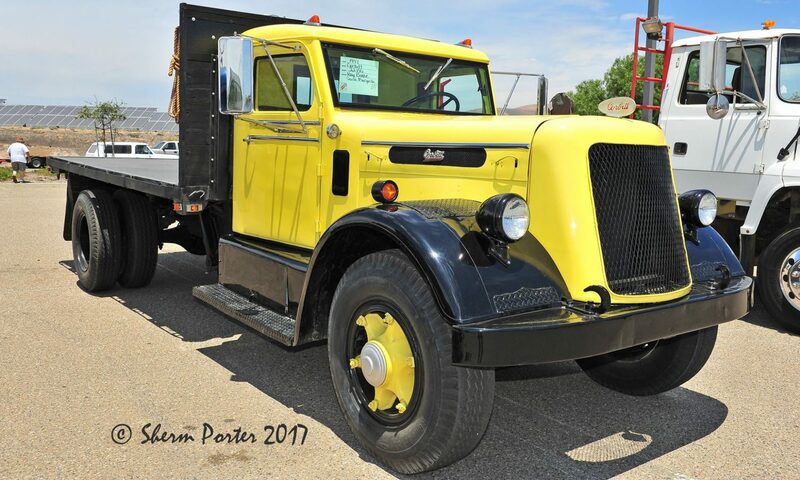 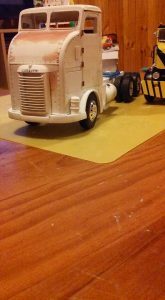 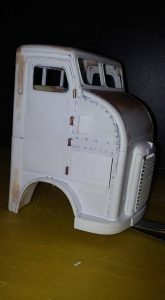 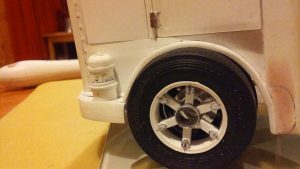 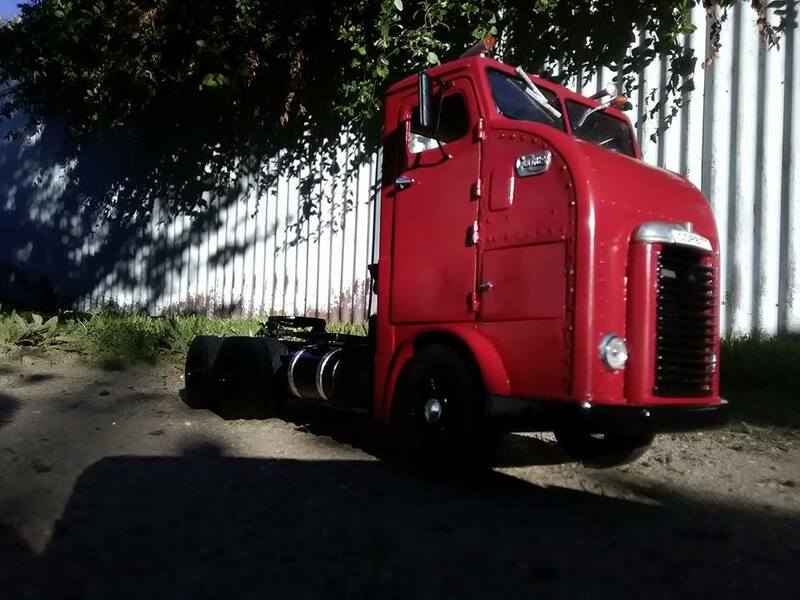 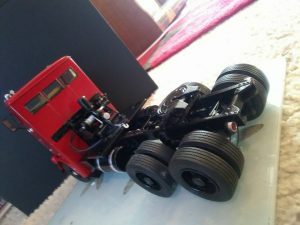 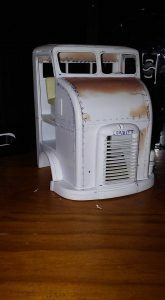 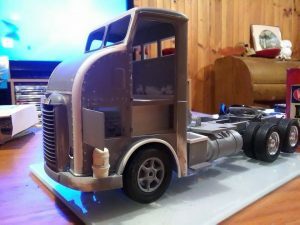 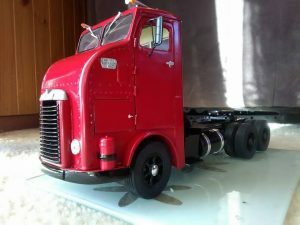 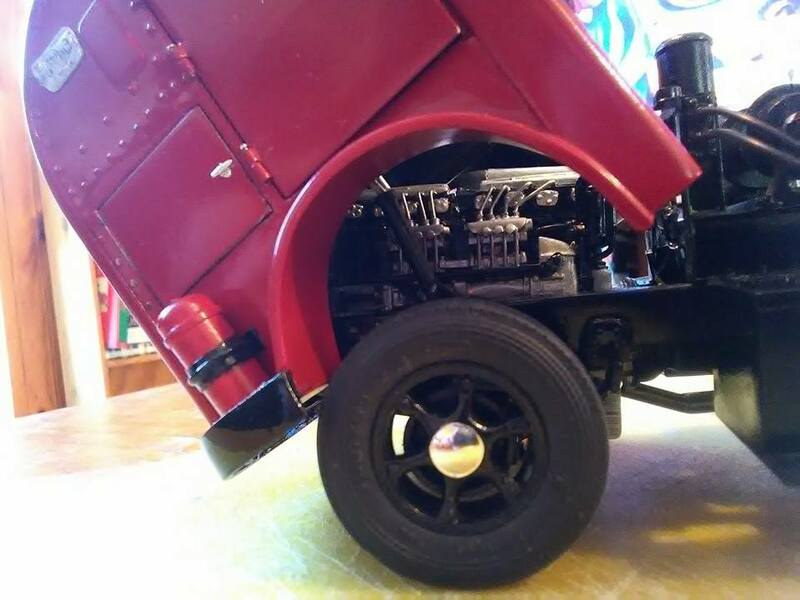 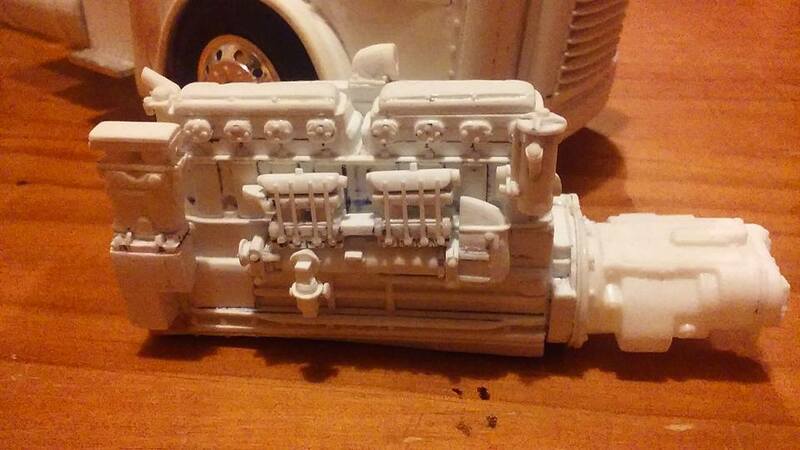 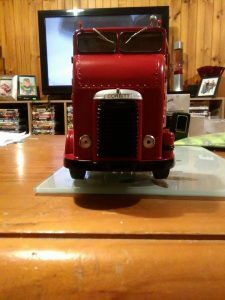 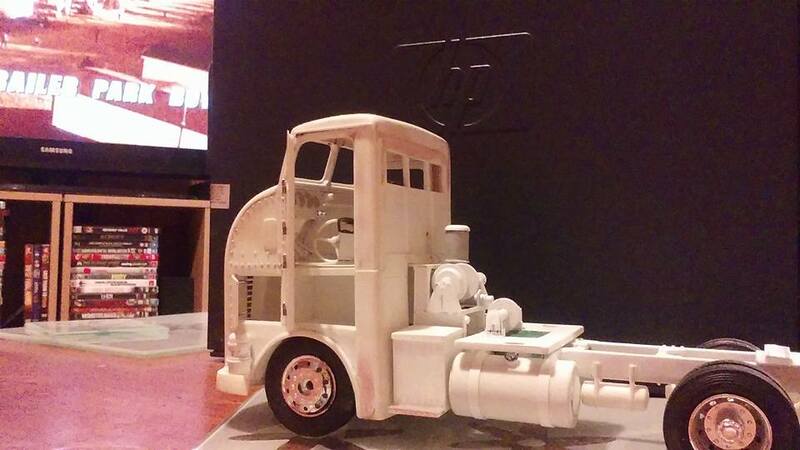 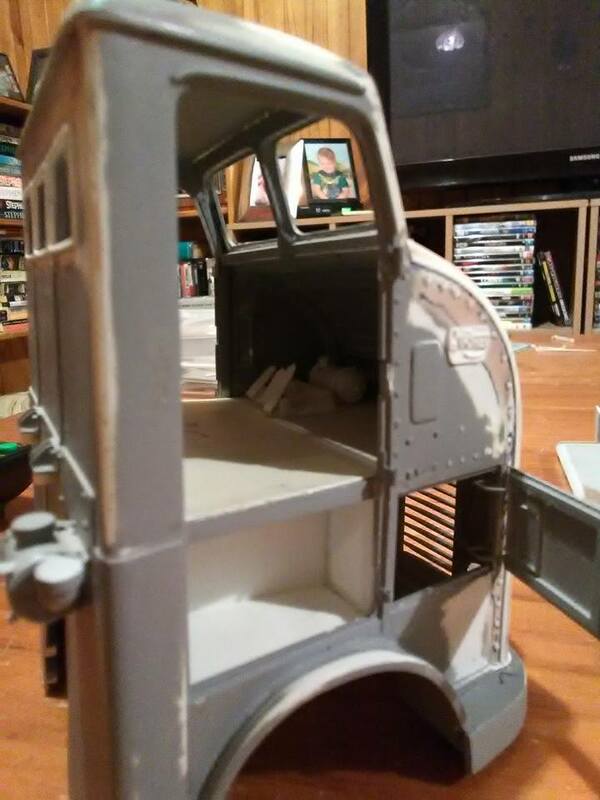 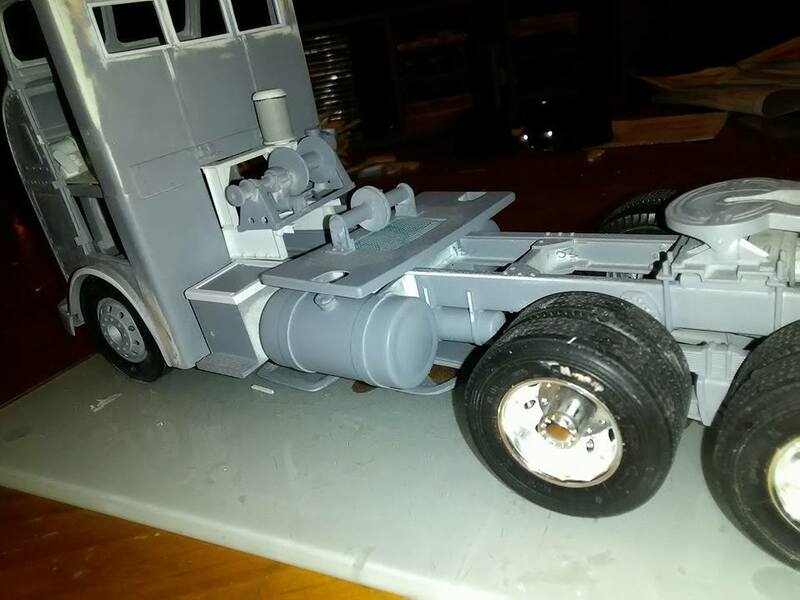 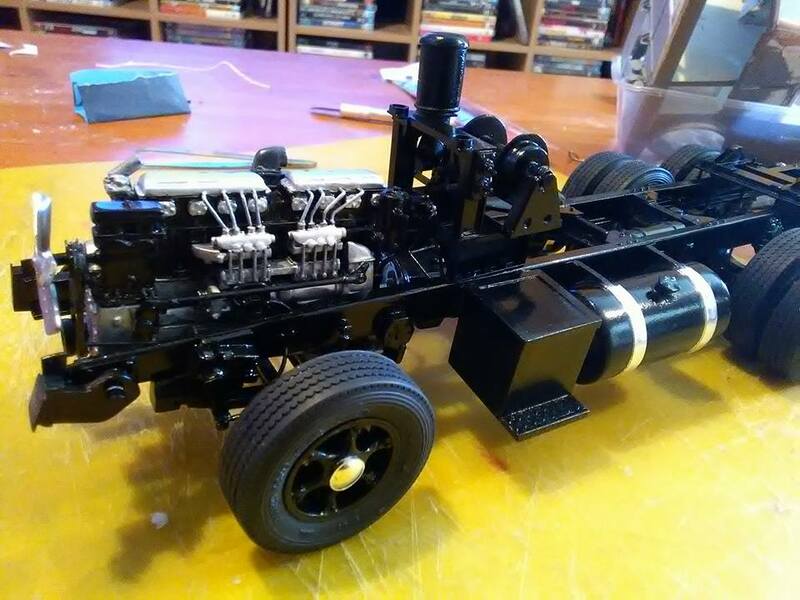 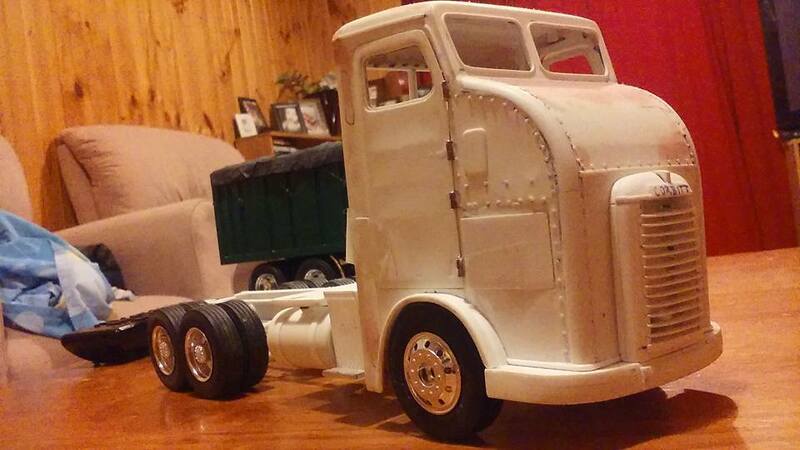 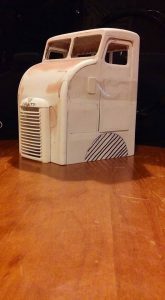 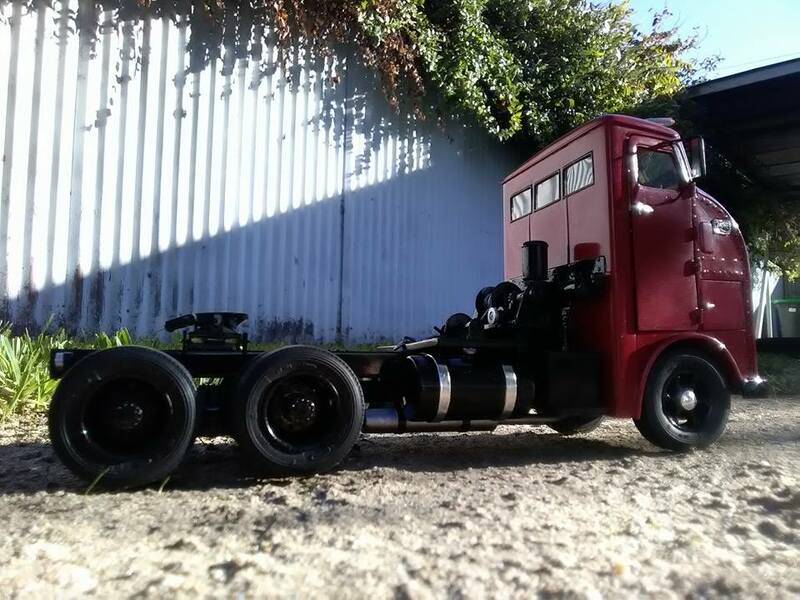 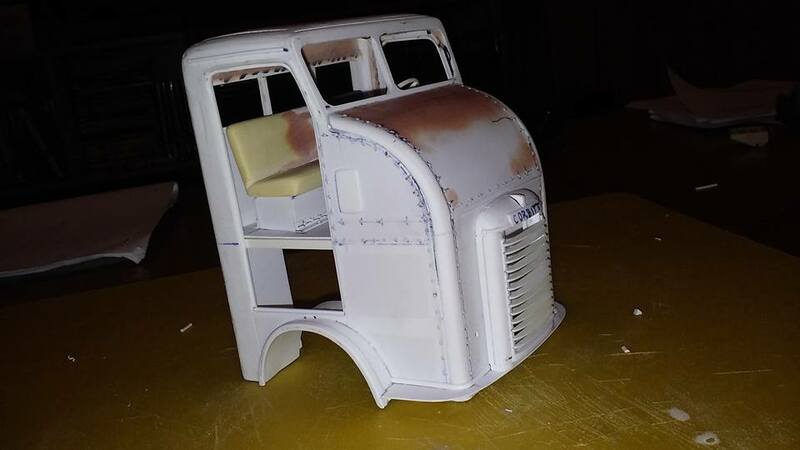 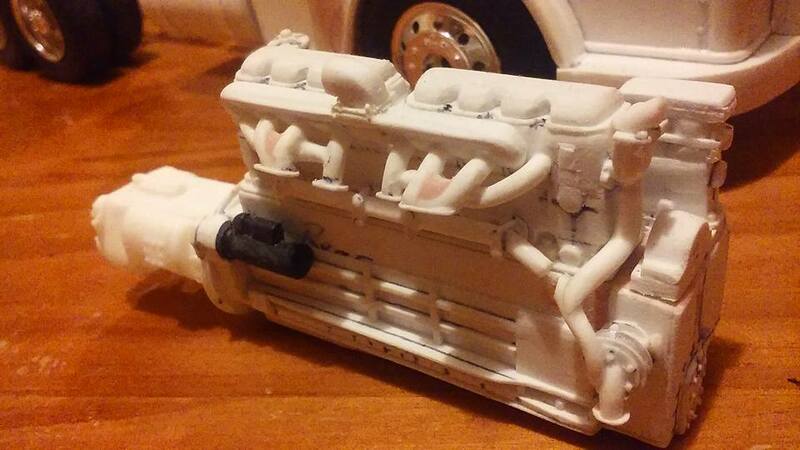 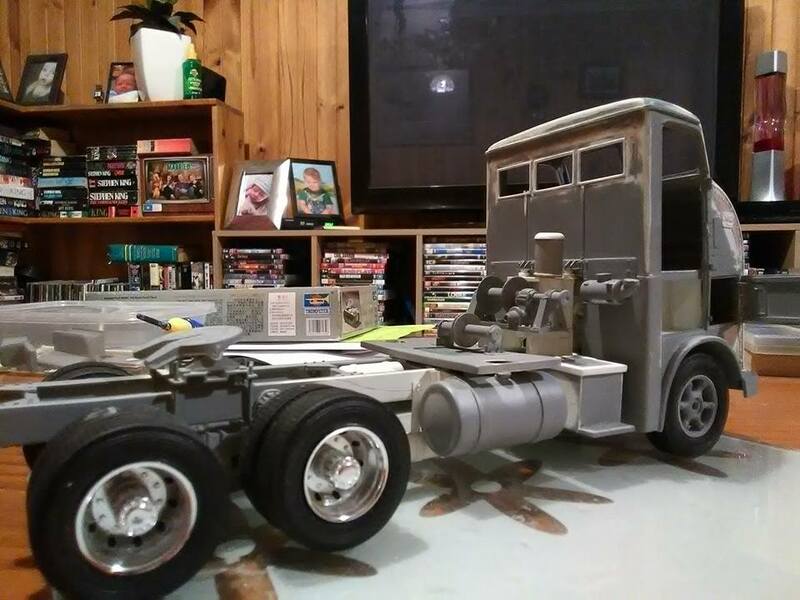 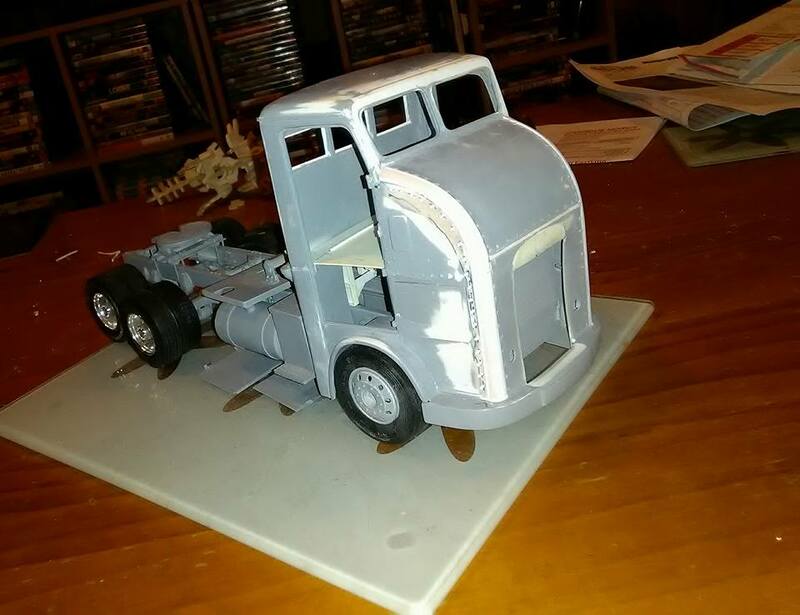 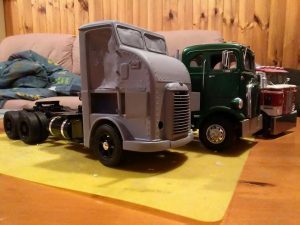 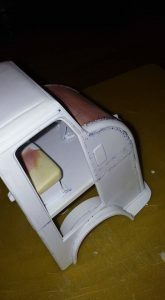 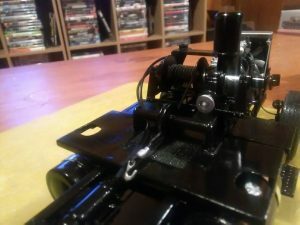 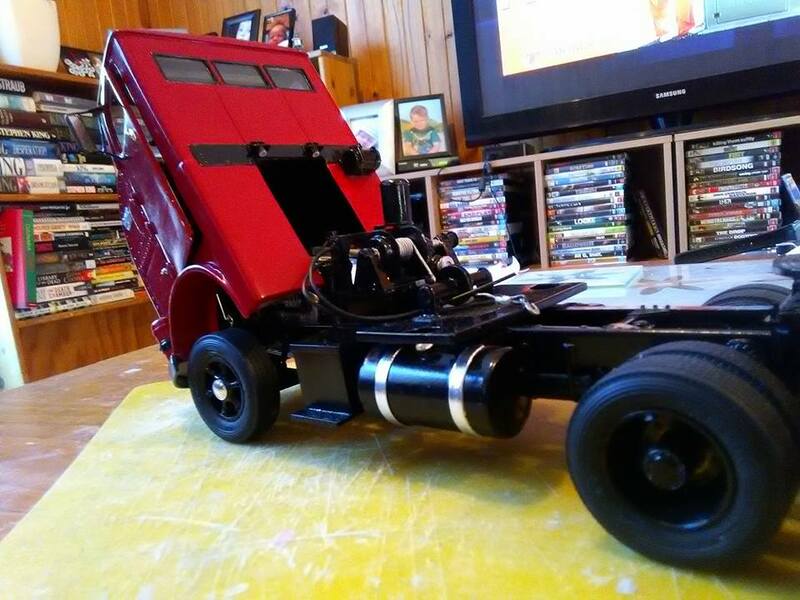 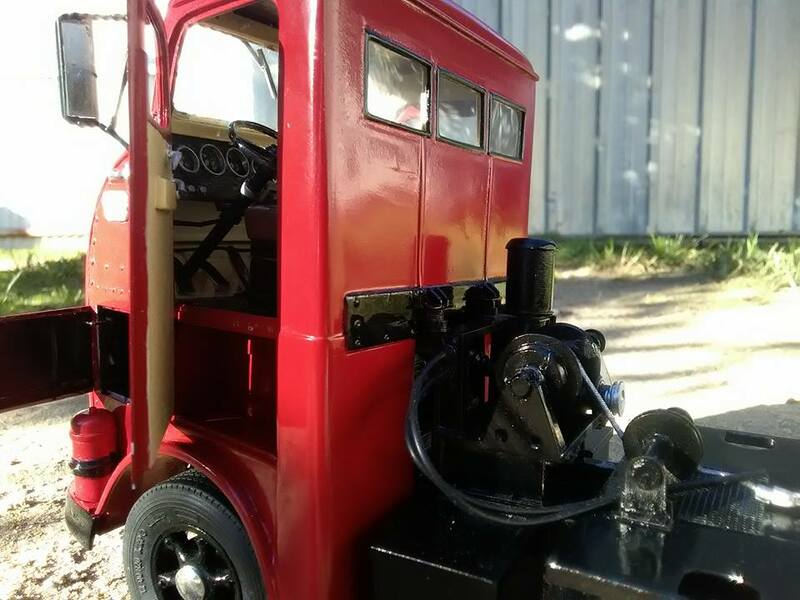 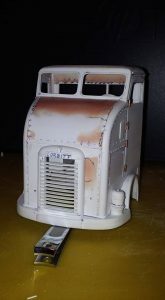 This Beautiful Model was created by Codie Lawrey of Wangaratta Victoria, Australia with out ever seeing the real truck. 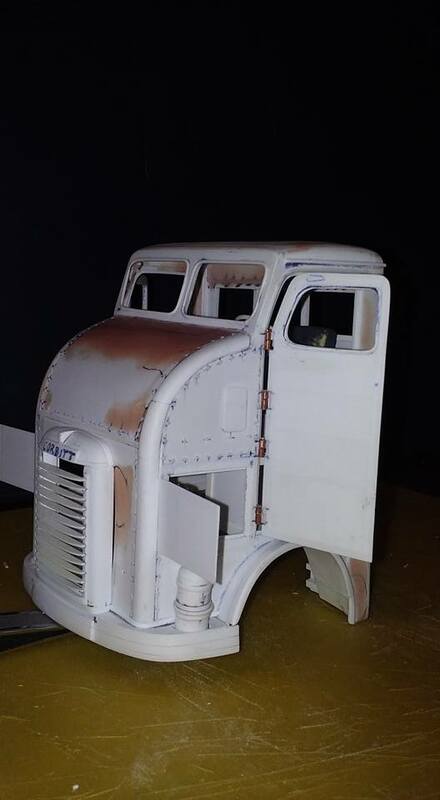 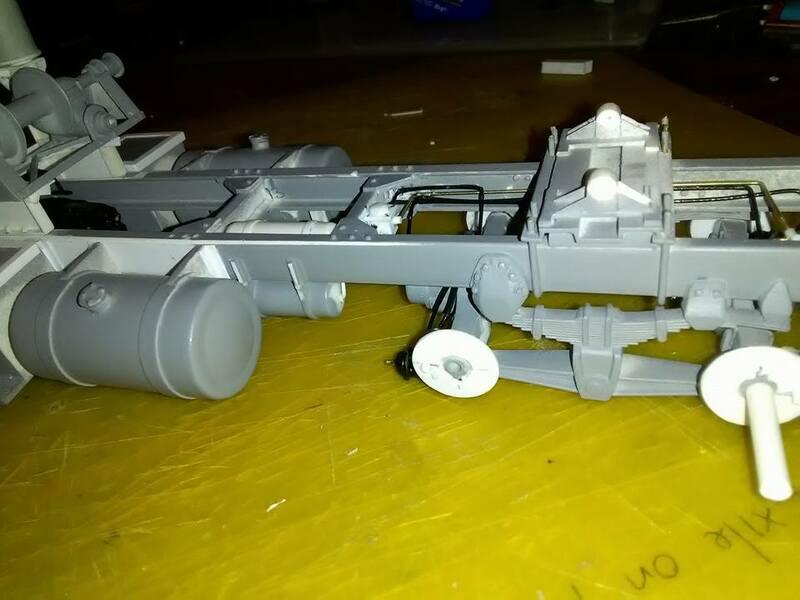 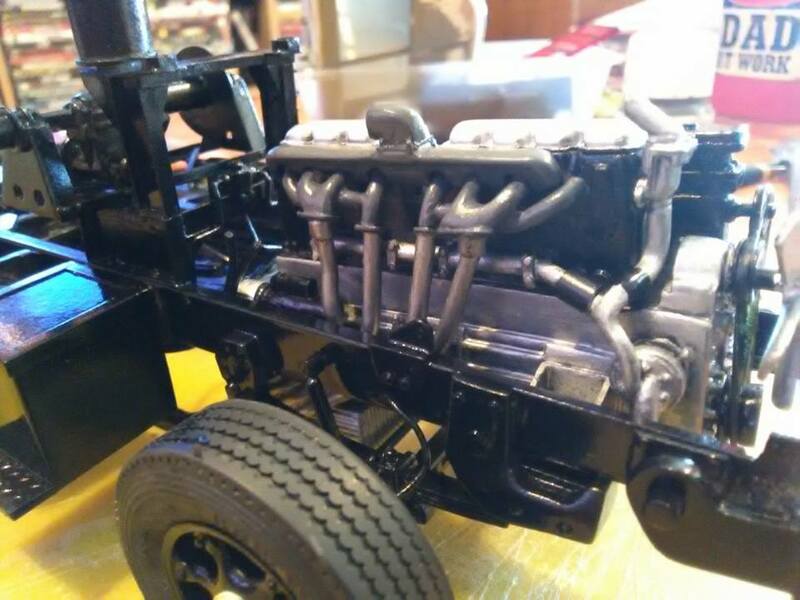 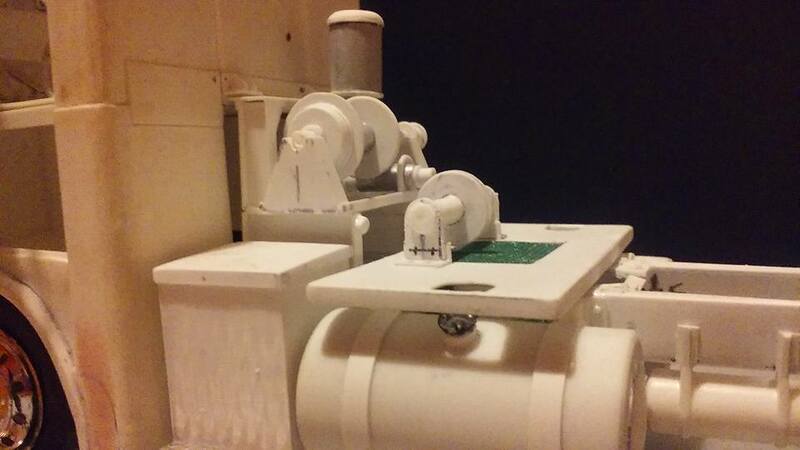 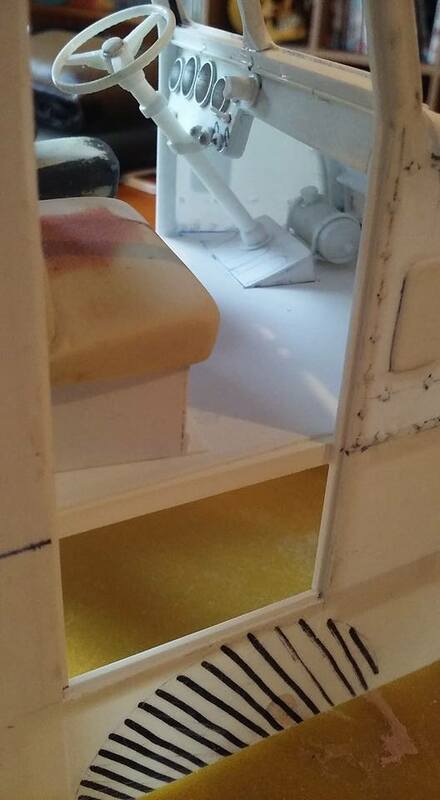 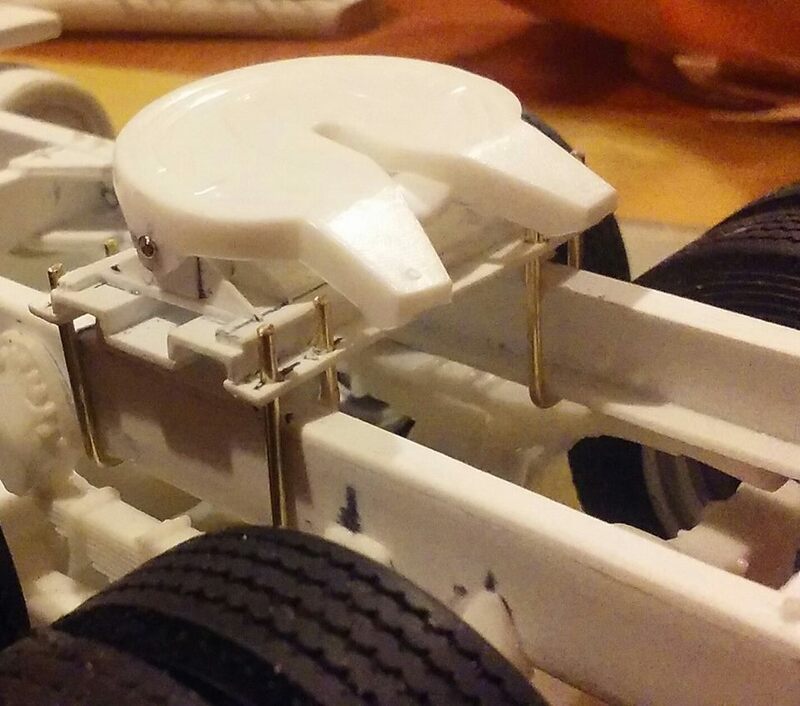 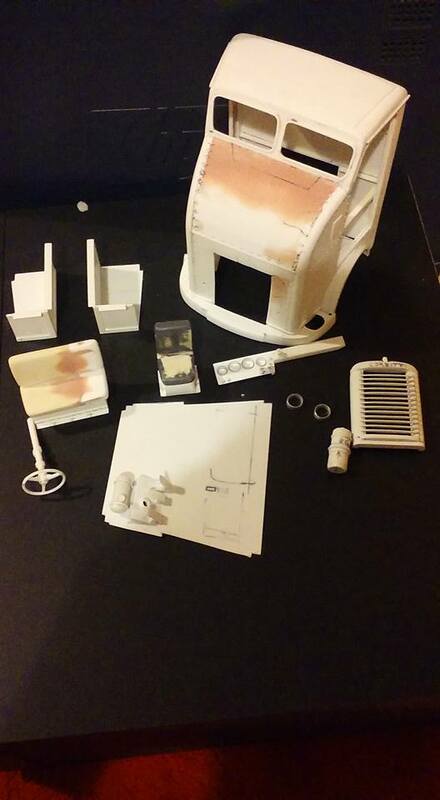 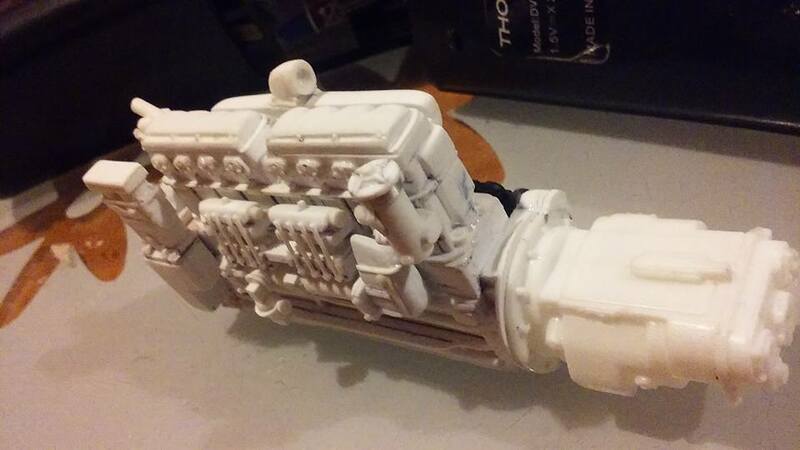 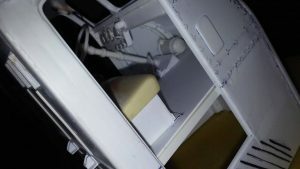 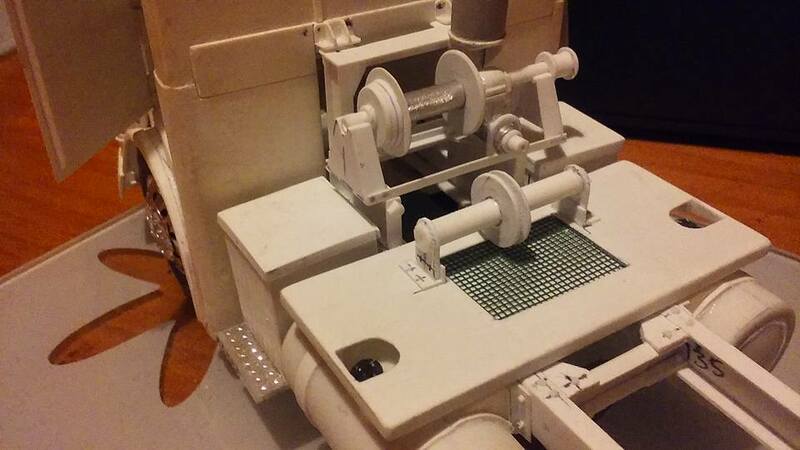 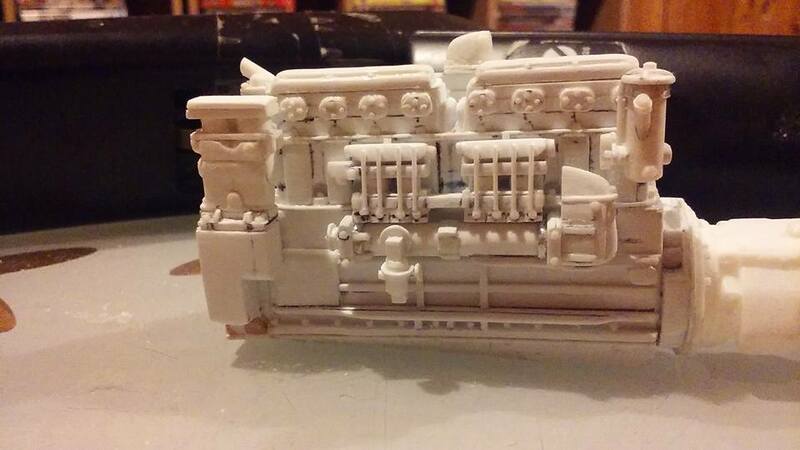 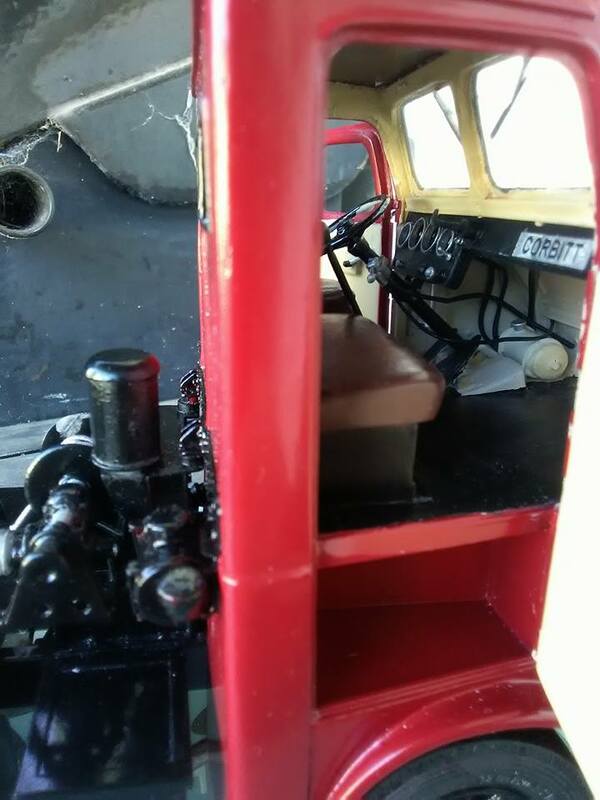 This model was completely built from scratch. 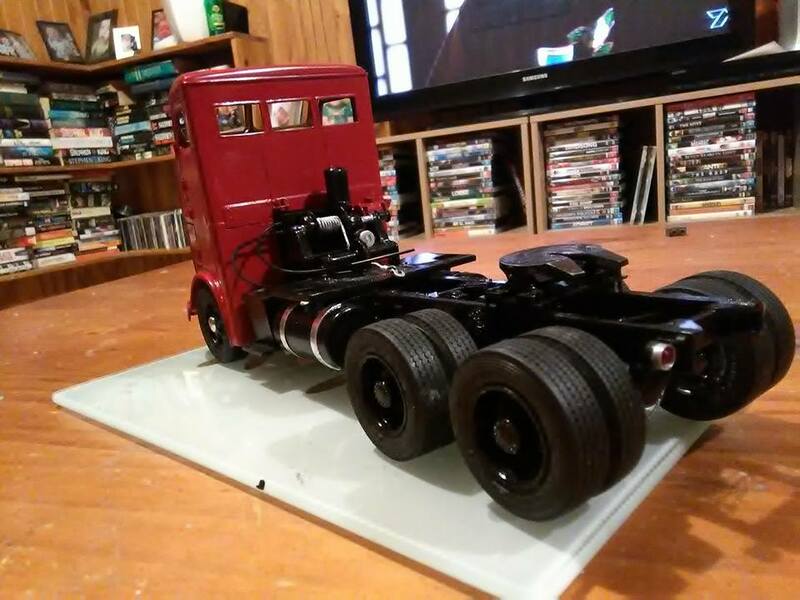 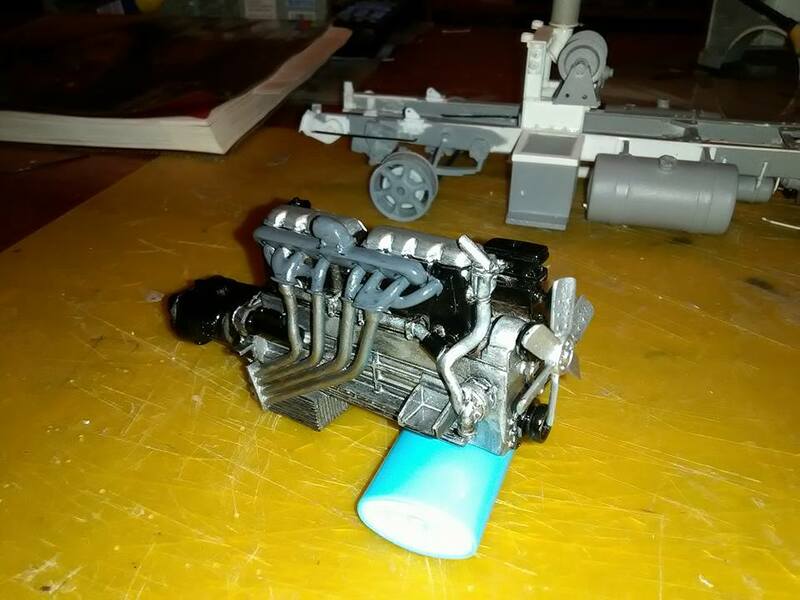 It took little over a year to create. 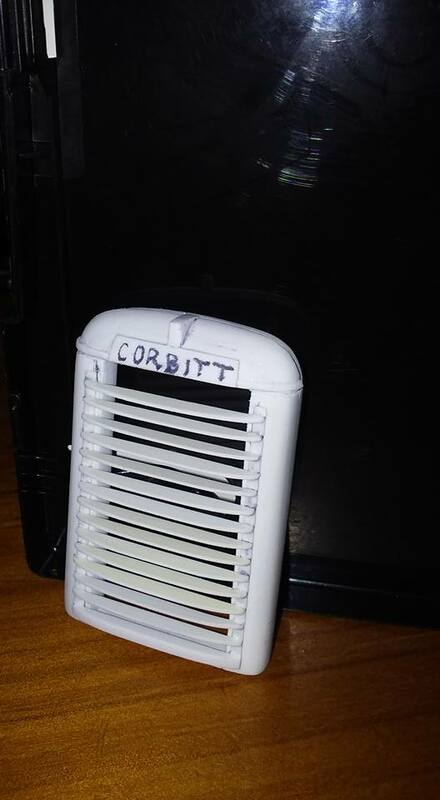 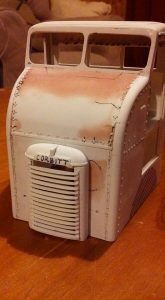 Thanks again Codie for your interest in Corbitt.